Panayiotis is one of the two founding partners of our law firm and heads the Dispute Resolution and Litigation department. He graduated from National and Kapodistrian University of Athens, Department of Law on 2011 and called to the Cyprus Bar Association on 2012. Panayiotis is a skilful litigator who has extensive experience in corporate and commercial litigation. Panayiotis has represented a significant number of individuals and corporate entities both before the District Courts and the Supreme Court of Cyprus. The main areas of Panayiotis’ practice are banking and contract law, insurance and personal injury, tort law, family law, debt recovery, real estate disputes and sports law. 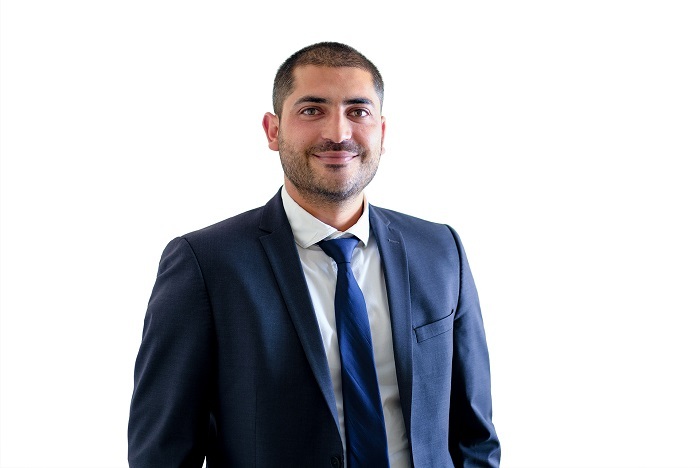 Panayiotis has also handled in numerous occasions, both as a claimant and defendant, cases involving interlocutory injunctions, inter alia, Mareva injunctions (freezing of assets), Norwich Pharmacal orders (disclosure of information by a third party) and more. Panayiotis speaks Greek and English.